And get unlimited access to this gym and 1827 others. Why not pay a visit to the best gym in TW16. As this gym is part of the Nuffield Health group you can be confident that you are going to get access to the very latest, high-tech equipment. 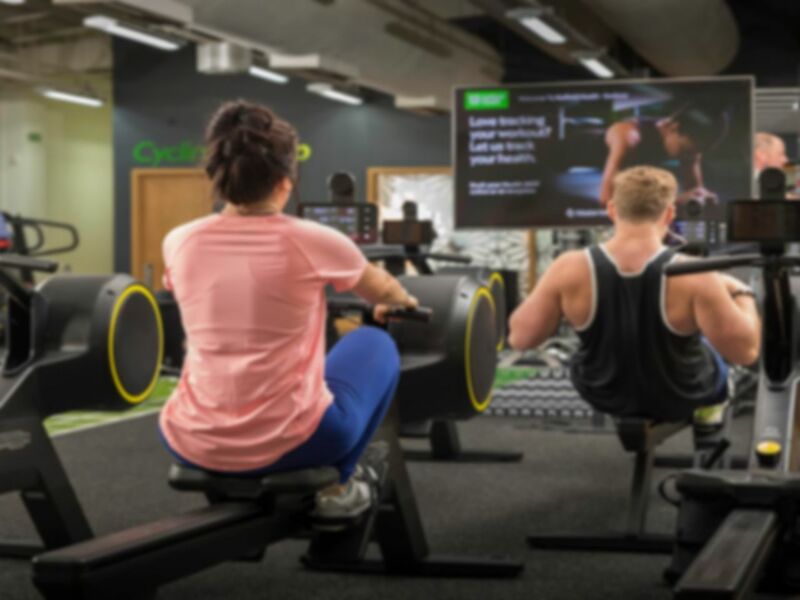 Nuffield Health invests heavily into the latest innovative products and each of their gyms is stocked with the latest Technogym equipment. This gym has a wide variety of workout stations including an extensive free weights section with dumbells weighing up to 50kgs and olympic barbells, cardio machines, a functional training area, punch bags, TRX ropes and a large number of resistance machines. Once you’ve completed your workout then why not take a dip in their relaxing swimming pool and spa facilities. If you’ve forgotten your towel then they will be happy to provide one at an extra charge. If you need somewhere to relax and have a chat with friends then there is a cafe on site as well as a creche for those of you with children. The gym is easily accessible as it’s only a few minutes from Staines Road East. If you are coming by public transport then Sunbury is the closest rail station. Alternatively, if you are getting the bus then the numbers 571 and 635 both stop there. Good space, ample parking and good location. Great facilities friendly staff and pool area very clean. Really enjoyed my experience. At gym. Love the equipment and helpfull staff. Great staff and facilities . Very good gym great facilities. Would definitely recommend this to Friends and family. Good gym has what you need. Gym equipment not bodybuilder style but general fitness type. Hi James, thank you for your feedback. We look forward to seeing you back at the club soon!